Enter your school name to shop your school. Just start typing the name of your school, and then select it from the list of suggestions. Your local independent source for all your graduate needs. 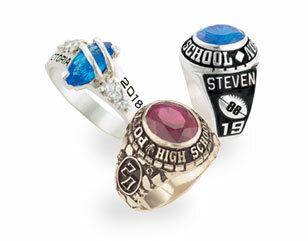 Your unique, custom, one of a kind ring that shows your school pride for years to come. 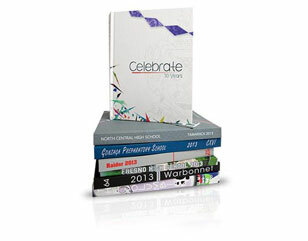 Capturing the photos, friendships, and special moments of your school year. Proudly serving tomorrow’s leaders today. Student Services Company has been working with area schools, its students and their families for over thirty years. 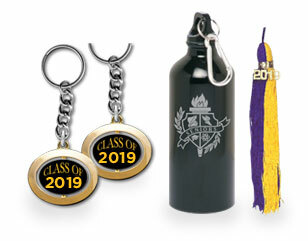 In this time, we have become the premiere supplier of graduation products in the Tri-State Area. We believe the main reason for this accomplishment is our independent status. Unlike the corporate giants in our industry, Student Services Company is independently owned and operated. This being the case, we are better able to keep our focus where it belongs . . . On You.